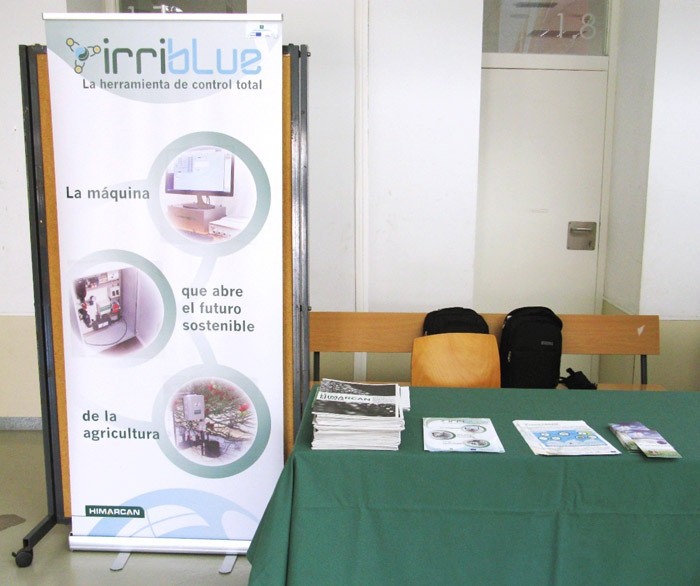 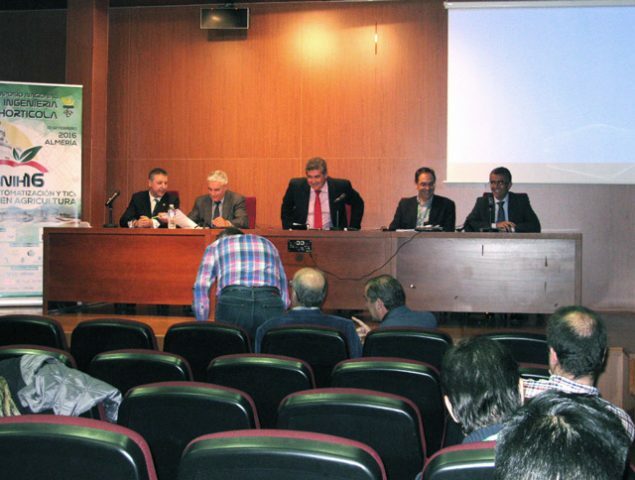 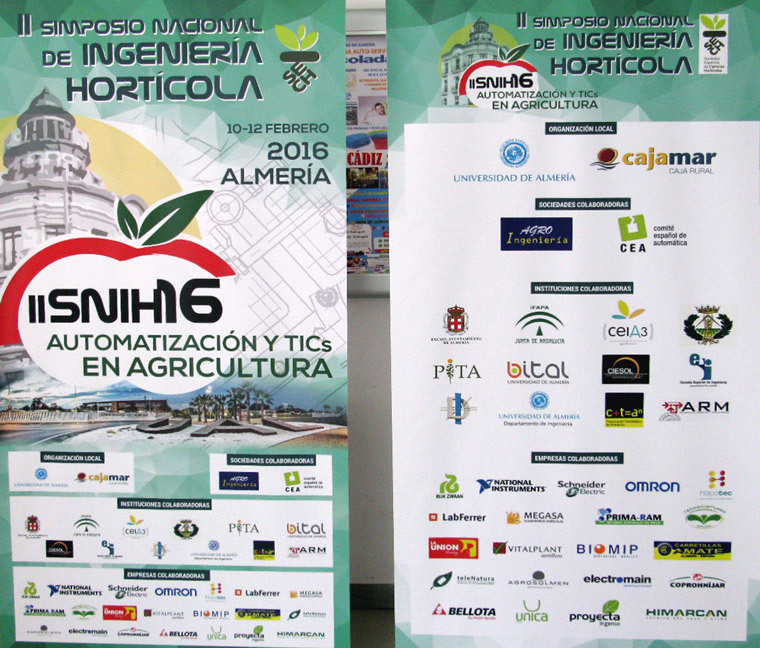 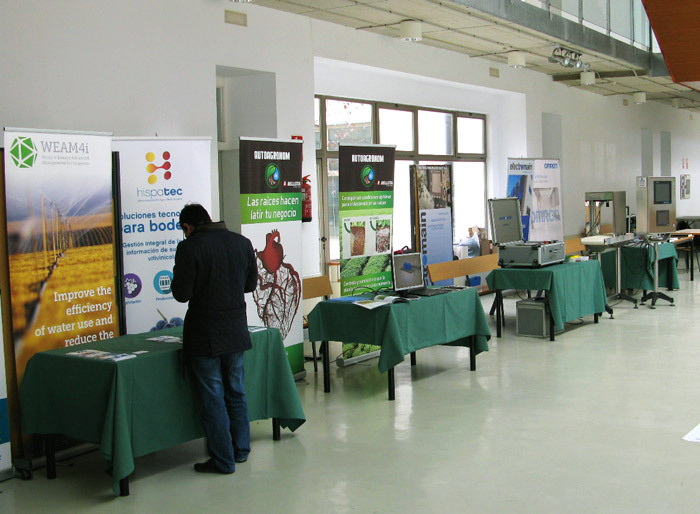 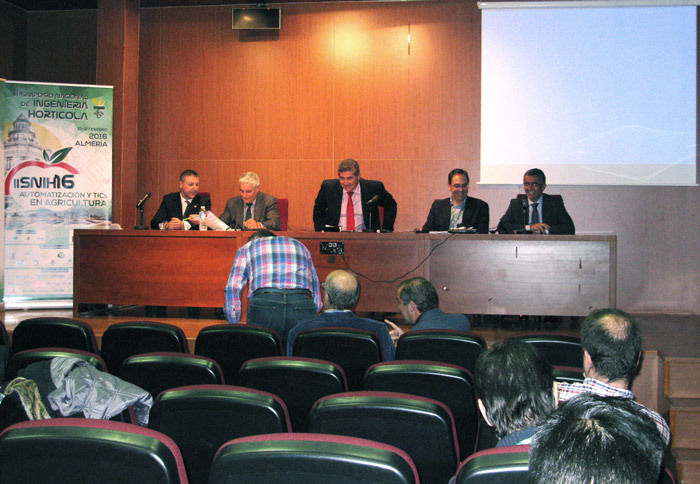 Himarcan has participated in the II National Horticultural Engineering Symposium, held at the University Of Almería and at Cajamar Foundation’s Butterflies’ House. 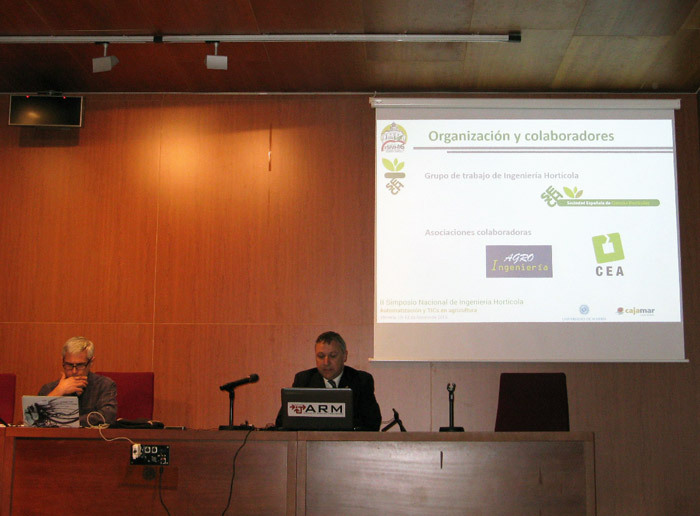 This symposium belongin to Engineering Section of Sociedad Española de Ciencias Hortícolas (SECH) is dedicated to the automation and TICs that open a wide range in I+D+i. 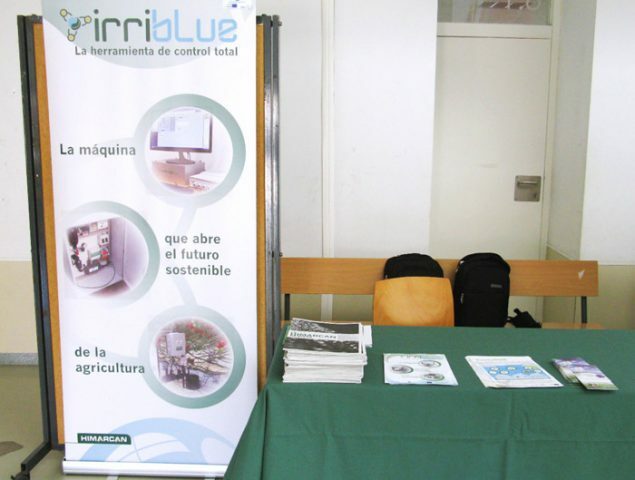 The tools that we have presented are REDHIMARCAN and IRRIBLUE, as the innovation to manage the irrigation water, fertilization, climate and pollution in an intensive agriculture, but increasingly more respectful with the enviroment.